The new year has begun and marketers are busy planning budgets, campaigns and of course registering for PPC events. Industry events and conferences bring PPC professionals together, incite new discussion on emerging topics, give budding marketers a platform to share new data and allow us to network with peers and potential clients. Indeed an important marketing and sales tool, events centralize people and data, fast-tracking business outcomes and advancing our industry year after year. It would be great if we could spend the whole year traveling and attending events like marketing groupies, but budgets typically limit our ability to do so. 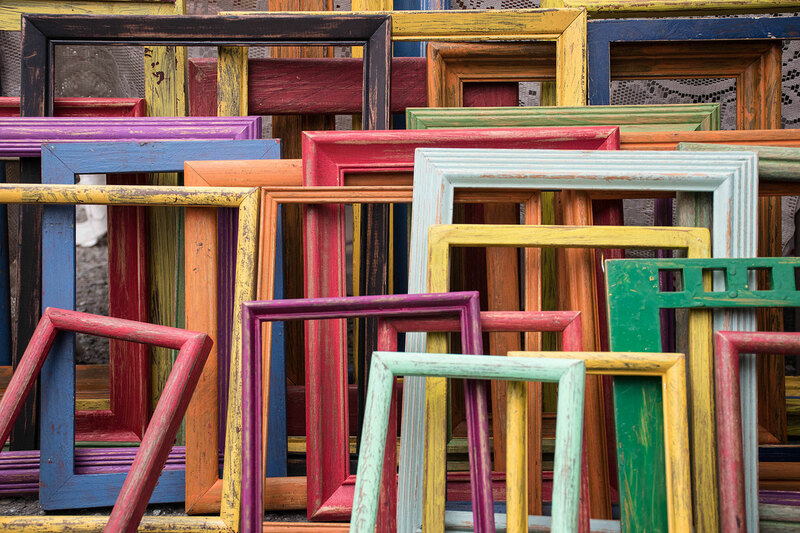 As a result marketers have to sift through the hype and the noise and decide which events make the most sense for their business goals and their budget. In PPC there are a few events that paid media professionals simply can’t afford to miss and we listed these below. Hope to see you there! As the largest PPC conference in the world, Hero Conf (short for Hero Conference) is adored by all. Hosted by the one and only Hanapin Marketing, the event is named after their renowned blog called PPC Hero. While there are a ton of marketing conferences to attend, this is the one and only conference focused solely on the pay per click. If you’re a PPC professional and you only go to one conference this year, Hero Conf has to be it! You can check out Hero Conf Austin April 16-18th by registering here. To attend Hero Conf London October 22-24th check the main Hero Conf website later this year. Quickly gaining steam with a focus on real-world PPC stories, Ad World Experience claims to be “the largest PPC-cases-only event in the world.” In fact, Day 2 of the conference is dedicated entirely to PPC case studies…and if there’s one thing marketers can’t get enough of, it’s proof. With 5 advanced seminars, 10 real PPC optimization stories and 30 international speakers, there is a lot for paid search professionals to learn here. We love that this conference takes an international focus and includes an Italian moderator alongside the one and only Frederick Vallaeys from Optmyzr. Taking place in Bologna, Italy on April 12 and 13 this year, PPC marketers can and should register here. But if for some reason you can’t be in Italy in April, the good news is that the entire event is going to be live streamed online! Stay tuned to the Ad World Experience website for more information about the live-stream event. PubCon was voted by hundreds of marketing professionals as the number one digital marketing conference in the world. While there are multiple PubCon events in different locations throughout the year, the Florida edition has the most to offer. 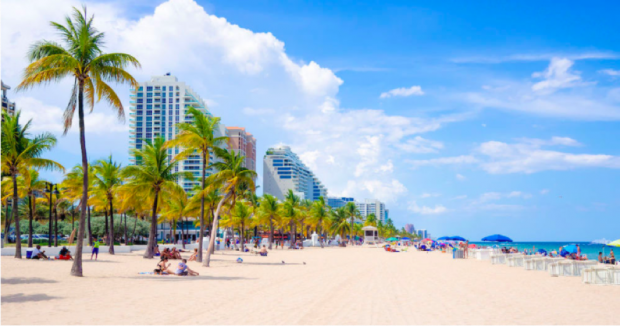 Referred to as “Marketers Spring Break,” PubCon Florida has all the great presentations and programming as the other events in the series AND is home to the US Interactive Awards. PPC Marketers will appreciate that main themes include SEM, Facebook ads, AdWords, Bing, targeting, tracking and analytics. Happening between April 10-12th in Fort Lauderdale, any marketer who wants to attend can register here. Search Marketing Expo (SMX)..All of Them! Attracting the biggest SEO and SEM thinkers on the planet, SMX is sought after by marketing professionals looking to both present and attend. This event prides itself on leaving search marketers with actionable tips, tricks and even full-blown training. We talk about SMX a lot on our blog – we love the event so much that we’ve sponsored it for the last decade! SMX is for anyone obsessed with search like us. What’s great is that there are multiple SMX events at different times throughout the year, in different locations and even for different levels of marketers. Experienced search marketers make a point of attending SMX Advanced held annually in Seattle. To check out SMX West happening in San Jose March 13-15, 2018 register here. To check out SMX Munich March 20-21, 2018 register here. To check out SMX London May 22-23, 2018 register here. To check out SMX Advanced in Seattle June 11-13, 2018 register here. To check out SMX Paris June 12-13, 2018 register here. 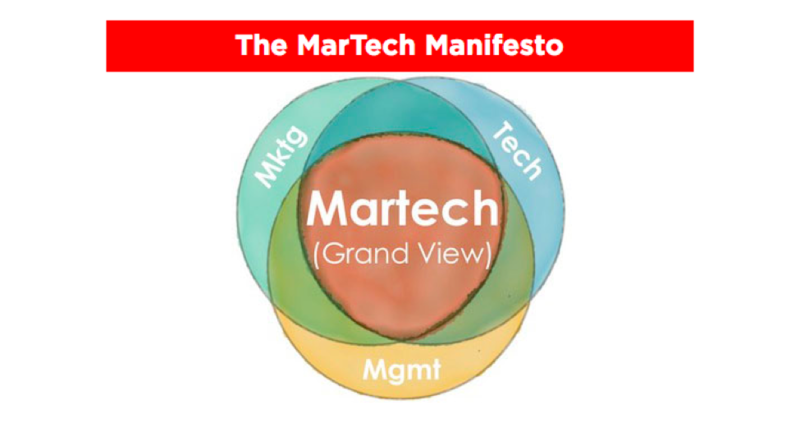 The MarTech Conference is distinguished as the one event that breaks down business silos bringing marketing, technology and management together. PPC marketers should see this event as an opportunity to better understand cross-collaboration opportunities related to strategy and operations. Of course this event is also an opportunity to discover and demo martech tools. The MarTech Conference happens in two US locations each year. MarTech Conference West is happening in San Jose between April 23-25 and marketers can register here if they want to attend. For more information about MarTech Conference East, happening in Boston between Oct 1-3, check back on the registration page later this year. With similar events held in different global locations at different times of the year, Ad Tech is an event series targeting advertisers of all kinds internationally. PPC doesn’t always mean search or social advertising, it also includes programmatic display advertisers and Ad Tech works to create content around all types of paid media channels. 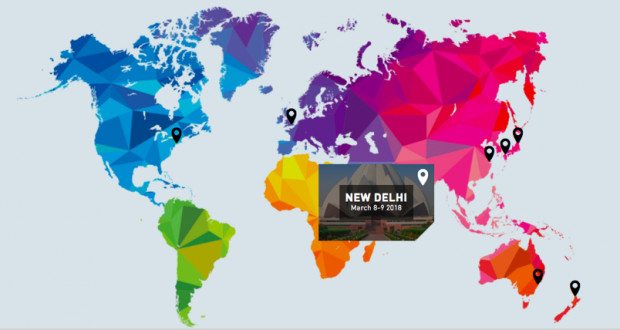 To check out Ad Tech New Delhi, happening March 8-9, register here. To check out Ad Tech Sydney, happening March 22-23, register here. Digiday is known for creating events all year long pertaining to marketers. In fact if you can’t decide which DigiDay event to attend they even have an event recommendation engine! Each event has its own focus but PPC Marketers should pay attention to the AI Marketing Summit happening this year in Santa Barbara April 11-13. With machine learning continuing to permeate all areas of PPC, it’s important that paid search professionals stay on top of these trends by attending AI events that relate to marketing. To check out Digiday’s AI Marketing Summit register here. 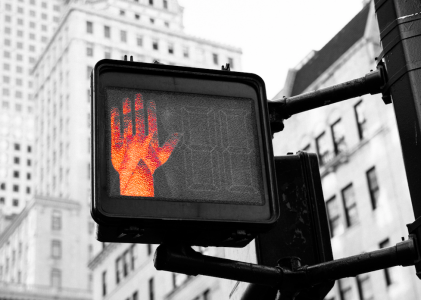 Is there a PPC event that you love and we didn’t list? Let us know in the comments below and we’ll be sure to add it in! All screenshots by Chandal Nolasco da Silva. Image 1: Screenshot taken January 2018 from Hero Conf. Image 2: Screenshot taken January 2018 from Ad World Experience. Image 3: Screenshot taken January 2018 from PubCon. Image 4: Screenshot taken January 2018 from Marketing Land. Image 5: Screenshot taken January 2018 from MarTech Conference. Image 6: Screenshot taken January 2018 from Ad Tech. 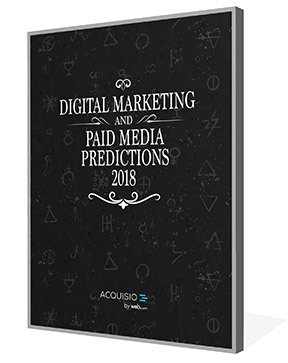 PLUS Must-Watch Digital Predictions Videos from PPC Experts!